As February rolls around again the sheer choice of Valentine’s gift options can seem overwhelming. Do you pick out that enormous heart-shaped box of chocolates, an exuberant bouquet of roses, or an elegant bottle of red wine? Well, according to a study by research analysts Cyberpulse, 59% of women would actually prefer to receive the gift of wine rather than chocolates from their Valentine. Sadly we don’t have the figures for the men, but we’re pretty sure most guys would be flattered to receive a thoughtful bottle or two from their beau. So why is wine the perfect Valentine’s gift? 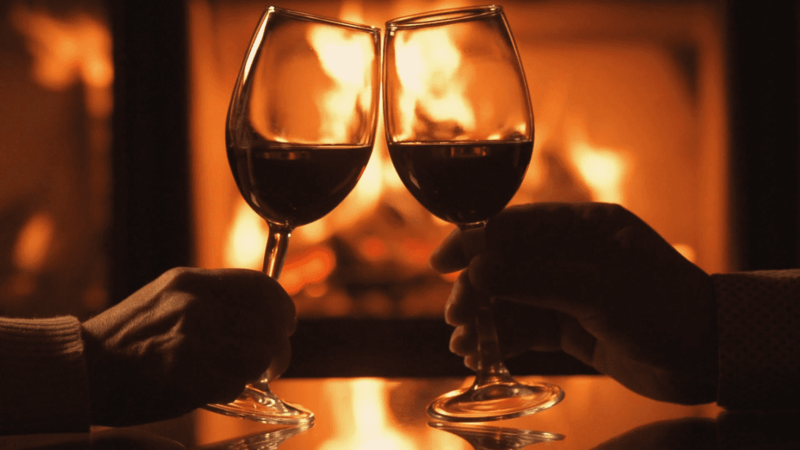 Well, according to the ancient Roman poet Ovid, “It warms the blood, adds luster to the eyes, and wine and love have ever been allies.” More recently, the women surveyed by Cyberpulse agreed that wine was “more adult and romantic than chocolates”. Red wine from French regions like Bordeaux or the Rhone Valley can be especially romantic with that gorgeous ruby red hue and delicious ripe fruity or chocolately aromas. Another pearl of Valentine’s wisdom gleaned from Cyberpulse’s research is that “wine signifies sharing and spending time together.” Boxes of chocolates have been known to start actual fights amongst couples vying for the last dark chocolate truffle, while a bouquet of flowers are unlikely to bring you closer together. 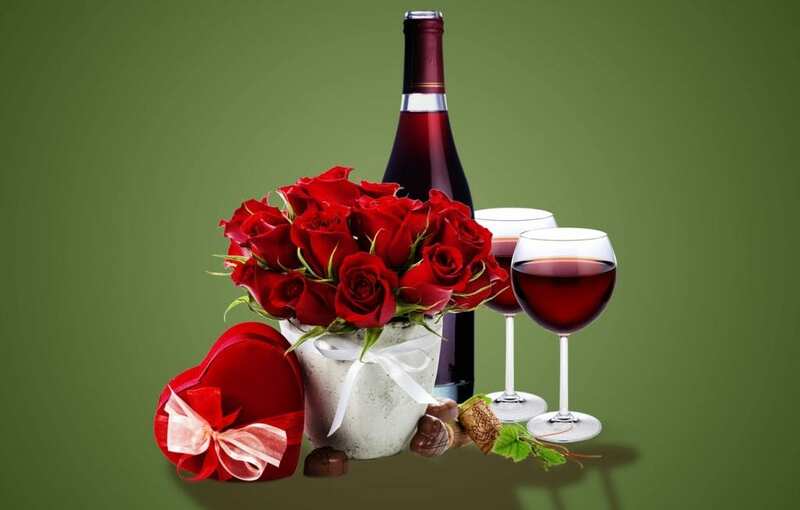 A bottle of good wine is the ideal Valentine’s gift as it’s made to be opened and shared together with your partner. Opening up a bottle is the perfect excuse to spend quality time with each other and relax in your partner’s company. Why not consider gifting your Valentine one of our wine club subscriptions this year or simply a one-off delivery of delicious French wines? That way you can guarantee a year’s worth of cosy evenings cuddled up with a delicious bottle or two! No doubt you already find your other half attractive, but the magical power of wine is that it can make you seem more attractive. Research by the University of Glasgow in Scotland demonstrated that just one glass of wine is enough to make your partner seem 25% more attractive! As well as the impact of the alcohol, having a glass of wine in your hand gives off a sophisticated air that may well make you seem more interesting to your partner. Curiously, there is also indication that certain wines can make you biologically more attractive than others. The aromas in some wines can mimic the pheromones released by humans and can potentially affect our emotional responses and mood. Generally speaking, red wines that are earthy, spicy and musky like Cabernet Sauvignon, Pinot Noir and Syrah tend to resemble male pheromones. On the other hand white wines made from Chardonnay or Riesling often have aromas which mimic female pheromones. Another reason wine is the perfect Valentine’s gift is because of the passion and love that goes into making it. 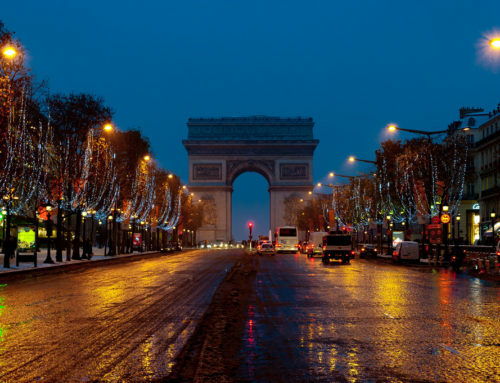 Here at somMailier, we carefully source wines for our French wine club from small, family-run producers who have dedicated their lives to winemaking. Often their families have been winemakers for generations and making wine is a way of life for them rather than merely a job. Making wine in this small-scale, artisanal way is usually incredibly hard work and labor intensive, with huge commitment required to shepherd the wine from the vine right through to the bottling at the end of the process. We firmly believe that it is our producers’ love and incredible commitment to the art of winemaking which creates such delicious bottles of wine for our members to enjoy. All of our somMailier wine club shipments are accompanied by wine cards telling the stories behind the wines we select. Giving a wine that has been made with love by passionate winemakers adds an extra dimension to your Valentine’s gift, turning that bottle into a story to be unravelled and a special moment to be savored. When you’re shopping for your Valentine wine gift, consider picking up a bottle from Saint-Amour in Beaujolais for the ultimate romantic statement. The name of this region literally translates as “St. Love” and takes its name from a Roman soldier who converted to Christianity and lost his life due to his passion and commitment to his new faith. 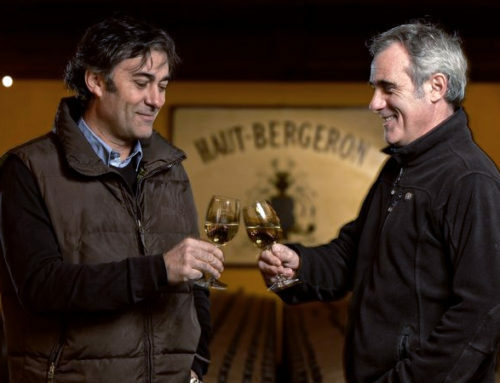 Today Saint-Amour is one of Beaujolais’ ten crus or top wine-producing areas and thanks to its charming name the region actually sells around 25% of its wines during February alone! 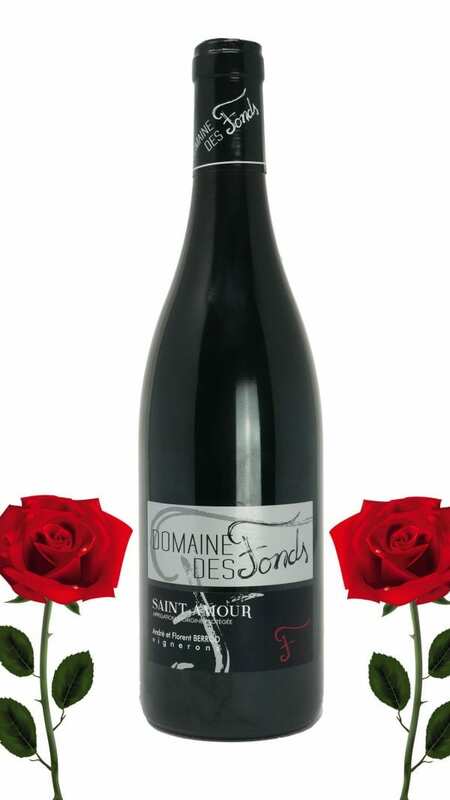 Our favorite wine from the region is the Domaine Des Fonds Saint-Amour, a rich and spicy red with a passionate personality, which recently featured in our French wine club shipment. The deep ruby red color is complemented by seductive aromas of blackberries, cassis and violets, while on the palate there are inviting dark berry flavours and incredibly soft tannins. The overall effect is silky smooth with enticingly rich fruit flavours and aromas which keep you coming back for more sip after sip. We still have a small number of bottles available to order, so get in touch with us at info@sommailier.com to secure yours before it’s all gone!